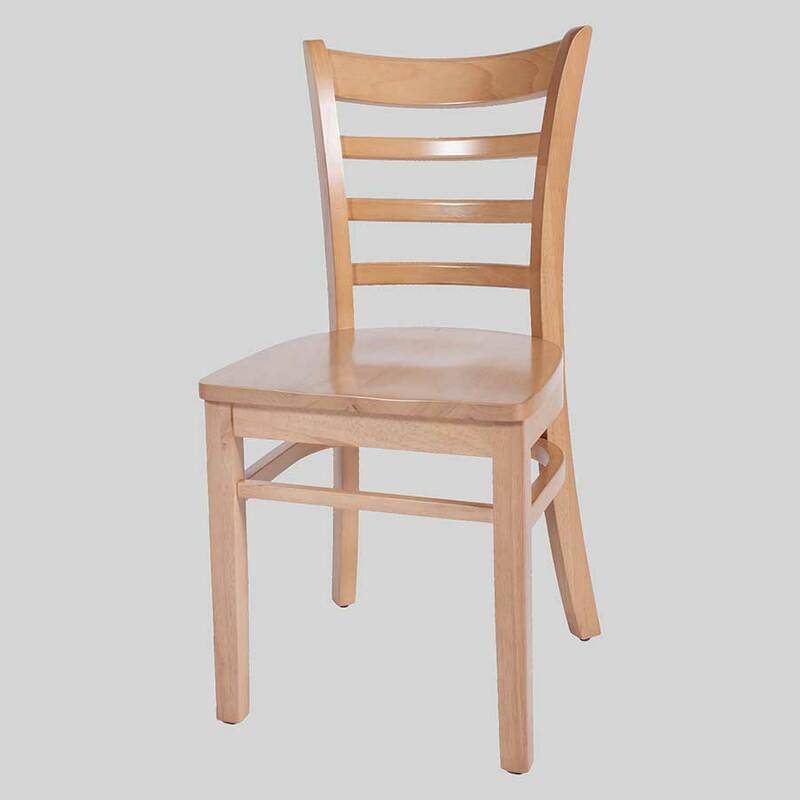 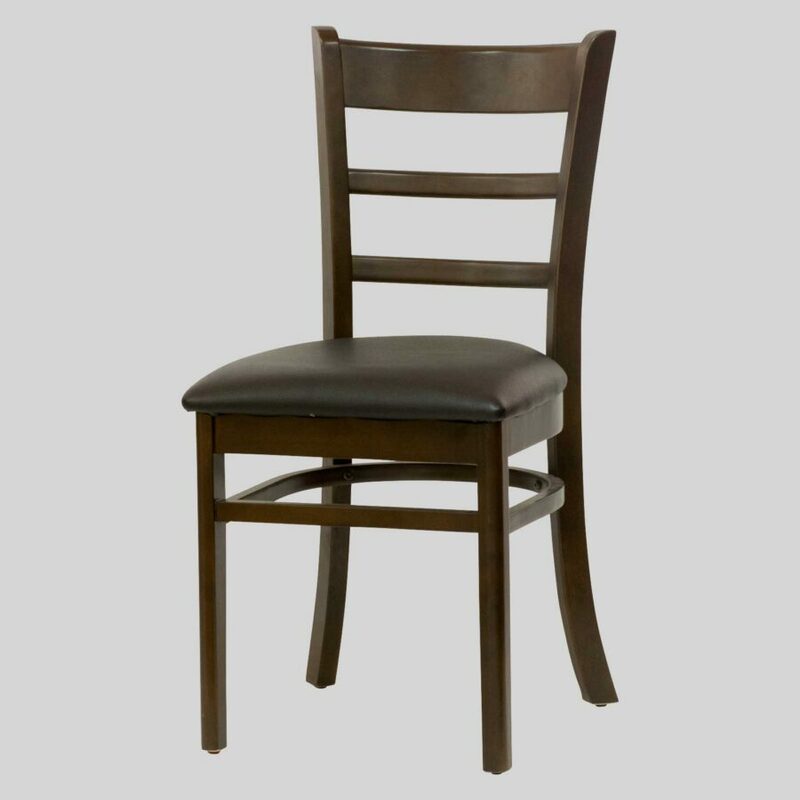 These classic timber chairs are ideal for both heritage style venues and modern Australian restaurants. 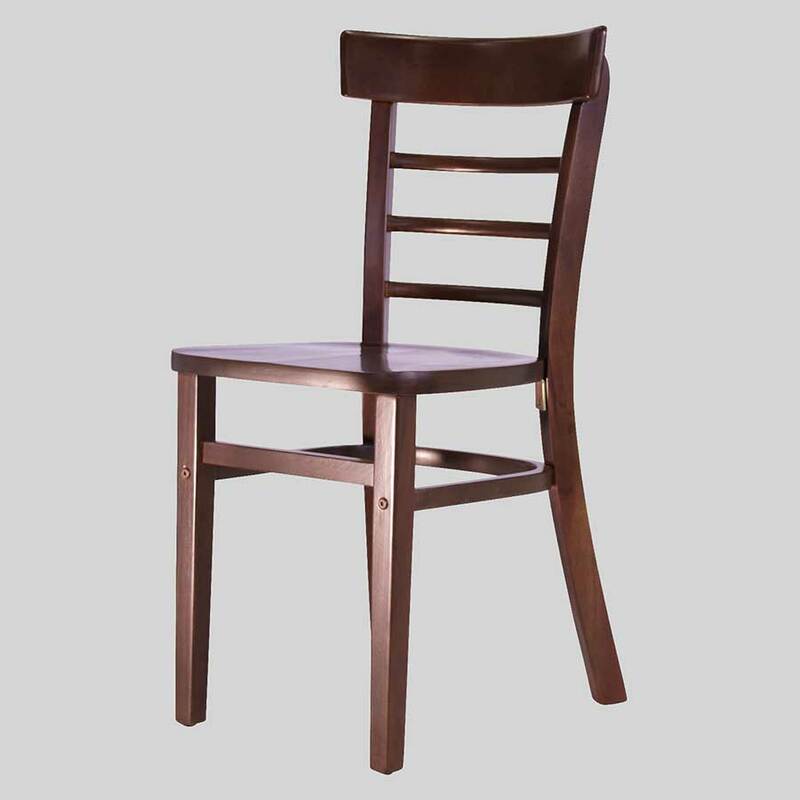 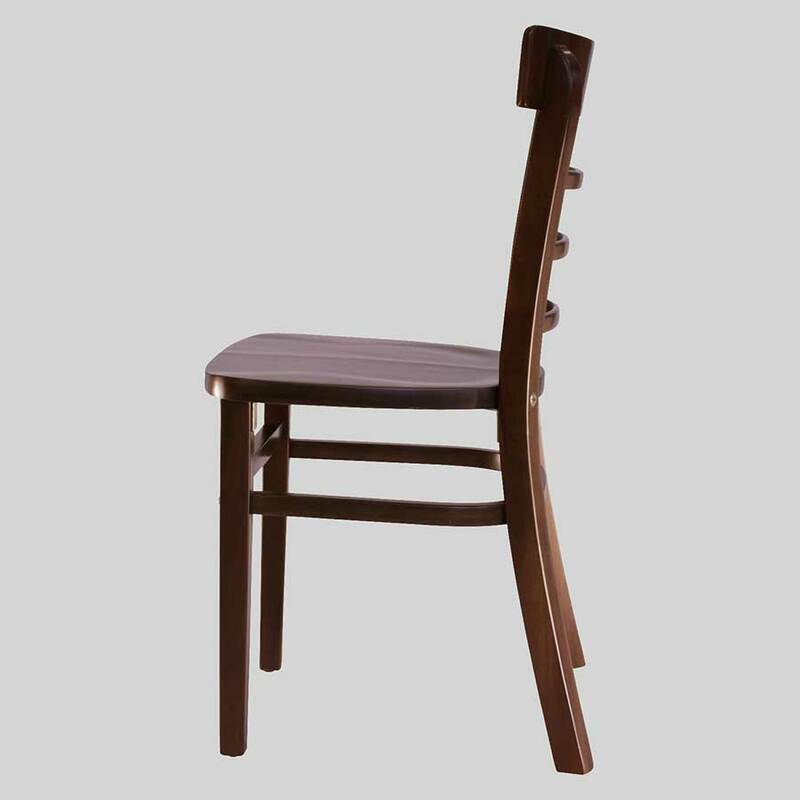 Bronson – Timber Chairs for Australian restaurants. 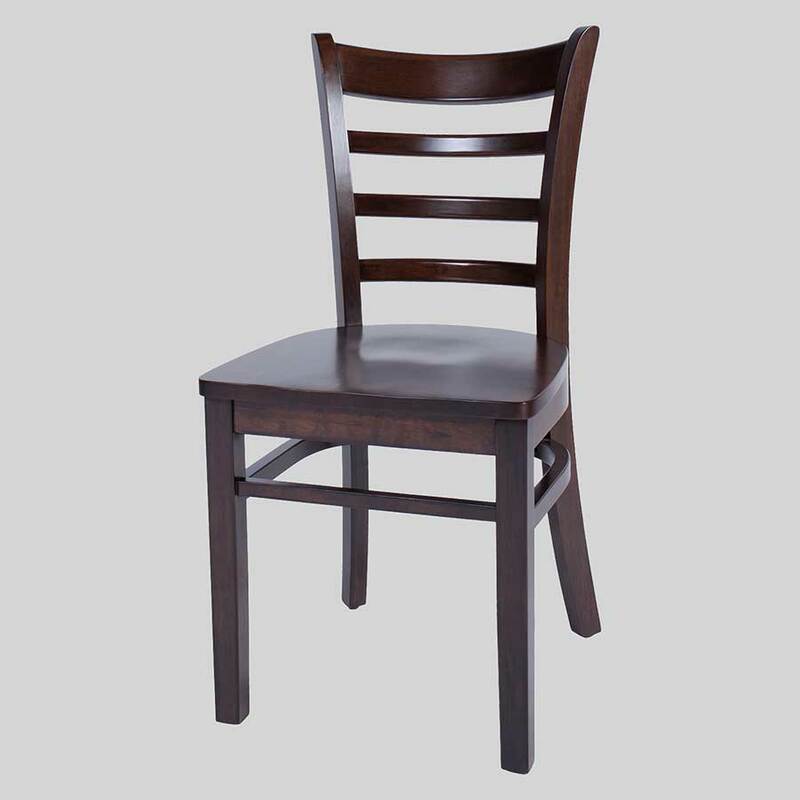 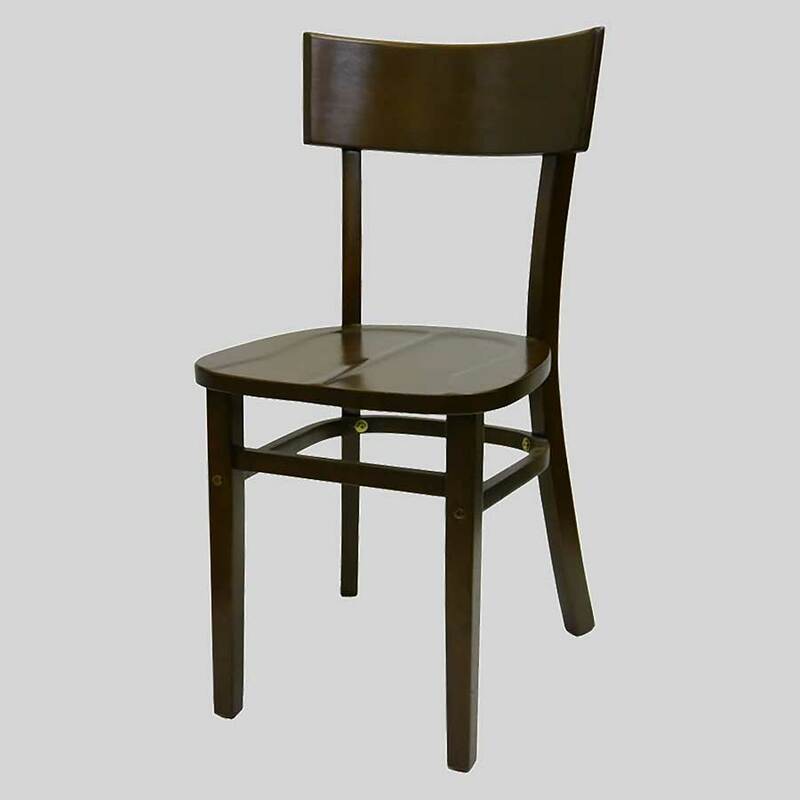 These timber chairs are perfect for hotels, restaurants, and cafes for a classic timber look with the comfort of a seat pad. 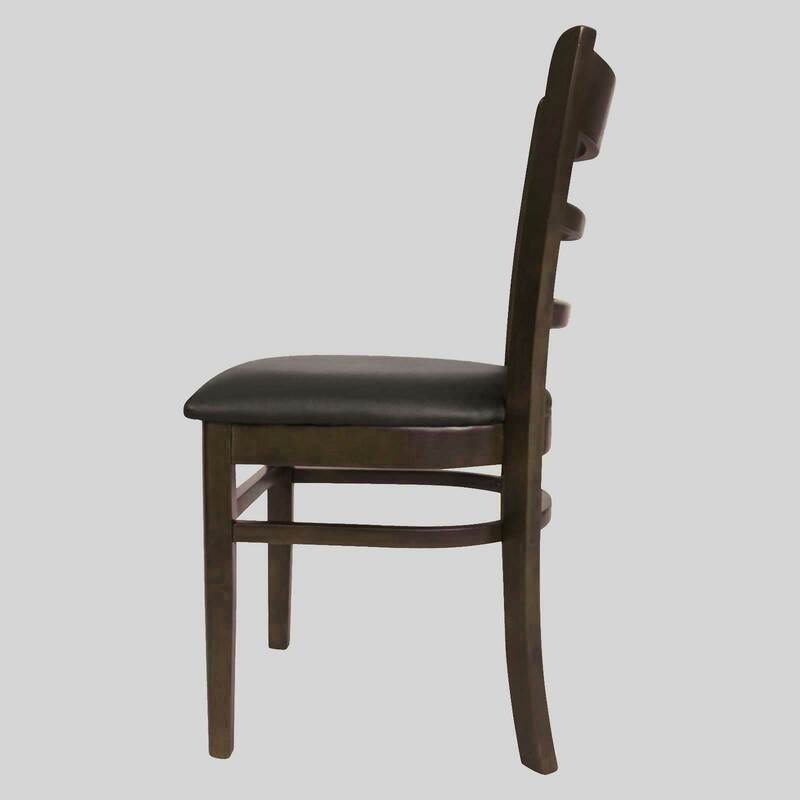 The Bronson Chair provides lasting comfort and is ideal for extended dining. 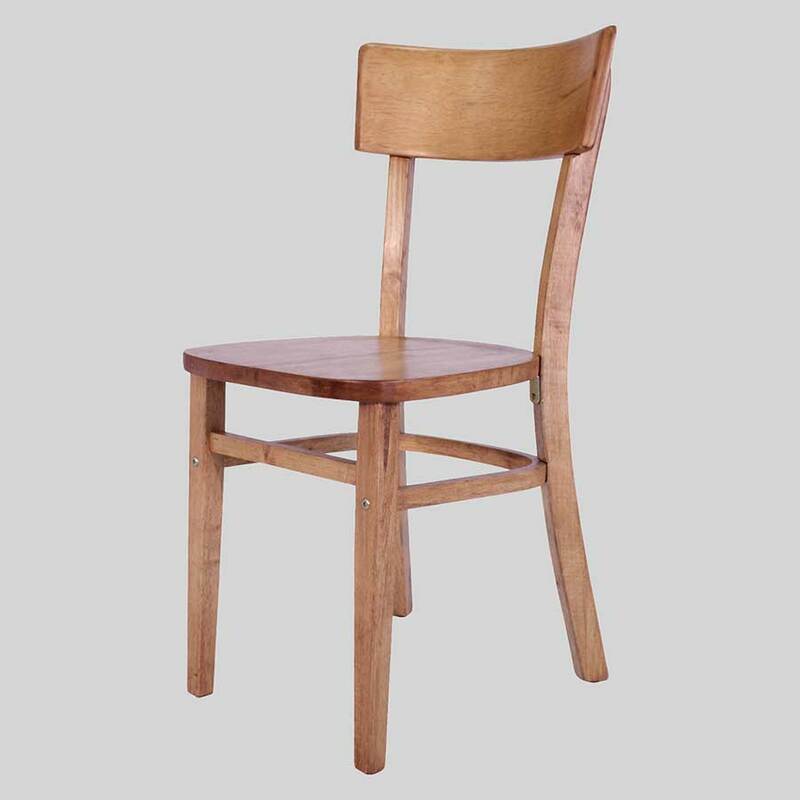 If you are looking to add the warmth of timber to your venue, the Bronson Chairs are an economical option for commercial purposes.